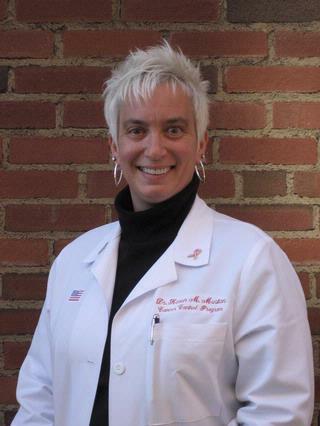 Karen M. Mustian, Ph.D., M.P.H. NIH, NCI, Office Cancer Complim. & Alternat. Med. Fellow Awd, 2nd Summer Inst. on Tech. Asst. National Institutes of Health Summer Fellow Award, Summer Institute on "Basic Pathways Linking Behavior and Disease,"
Sally Schindel Cone Wms. Studies Most Outstand. Graduate Student Proj. Awd. Saligan LN, Olson K, Filler K, Larkin D, Cramp F, Sriram Y, Escalante CP, Del Giglio A, Kober KM, Kamath J, Palesh O, Mustian K, . "The biology of cancer-related fatigue: a review of the literature." Supportive care in cancer : official journal of the Multinational Association of Supportive Care in Cancer.. 2015 Aug 0; 23(8):2461-78. Epub 2015 May 15. Sprod LK, Fernandez ID, Janelsins MC, Peppone LJ, Atkins JN, Giguere J, Block R, Mustian KM. "Effects of yoga on cancer-related fatigue and global side-effect burden in older cancer survivors." Journal of geriatric oncology.. 2015 Jan 0; 6(1):8-14. Epub 2014 Oct 30. Luo J, Chen JJ, Deguzman C, Mustian K, Insco M, Fisher G, Palesh O. 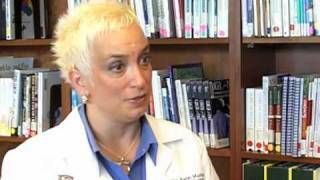 "Symptoms and palliative care needs of pancreatic adenocarcinoma patients." Journal of palliative medicine.. 2014 Jun 0; 17(6):640-1. Author List: Morrow, G. R.; Roscoe, J. A.; Mustian, K. M.,;Hickok, J. T.; Ryan, J.; Matteson, S.
Book Title: The psychosocial and functional impact of radiation therapy. Author List: Purnell, J.Q. ; Mustian, K. M.; Jean-Pierre, P.; Palesh, O.; *Peppone, L.J. ; *Mohile, S.; *Darling; T.V. ; & Morrow, G.R. *Denotes mentee contribution. Chapter Title: Exercise: Complementary therapy for breast cancer rehabilitation.. Author List: Mustian, K. M.; Katula, J. A.; Gill, D. L.